Ba will be out to re-write the history books at the 2018 Courts Inter District Championship. 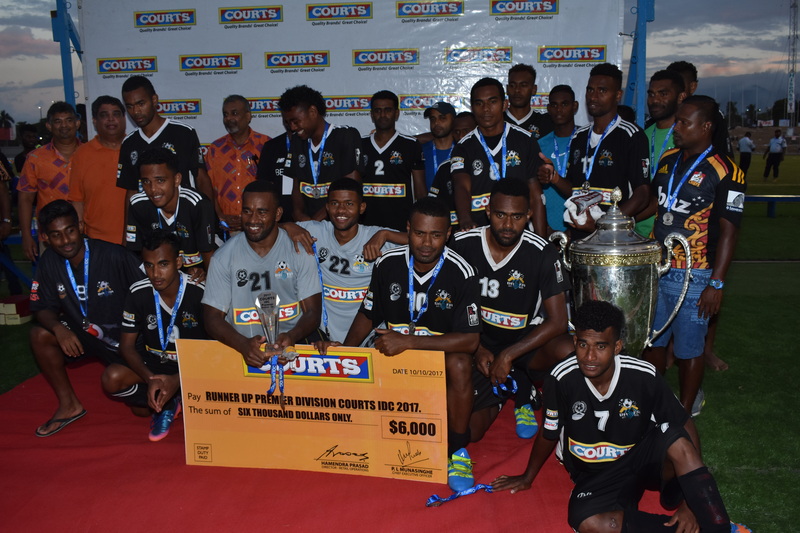 The traditional giants of Fiji football will be gunning for their 25th IDC title. The Men-in-Black have won the prestigious title for 24 times with latest in 2015 defeating Nadi in the final at home. Ba has not won any major tournament on the southern soil after a couple of years. They last won the IDC title in 2007 at ANZ Stadium in Suva. 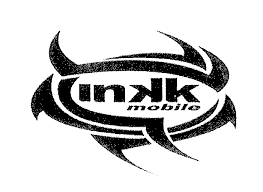 The 2018 INKK Mobile Battle of the Giants champions have a very young and energetic squad which have proved their worth in finishing second on the VPL points table and wining the BOG title this year. They will come out with wounded pride and the fans can look forward to a new intensity in their games with young talents such as Kini Madigi, Samuela Nabenu,Saula Waqa, Kishan Sami, Jonetani Newa, Luke Savu to name a few. The Ba side are fit, fast and exciting from the goal line to the middle of the centre spot and inclusion of a Solomon Islander Darold Kakasi will give more power in front for the Men-in-Black. Ba will start its campaign against defending champions Lautoka on the opening day on Friday October 5 at 8pm and faces Nasinu on Saturday at 2pm and their final Group A match will be against Labasa on Sunday at 5pm.